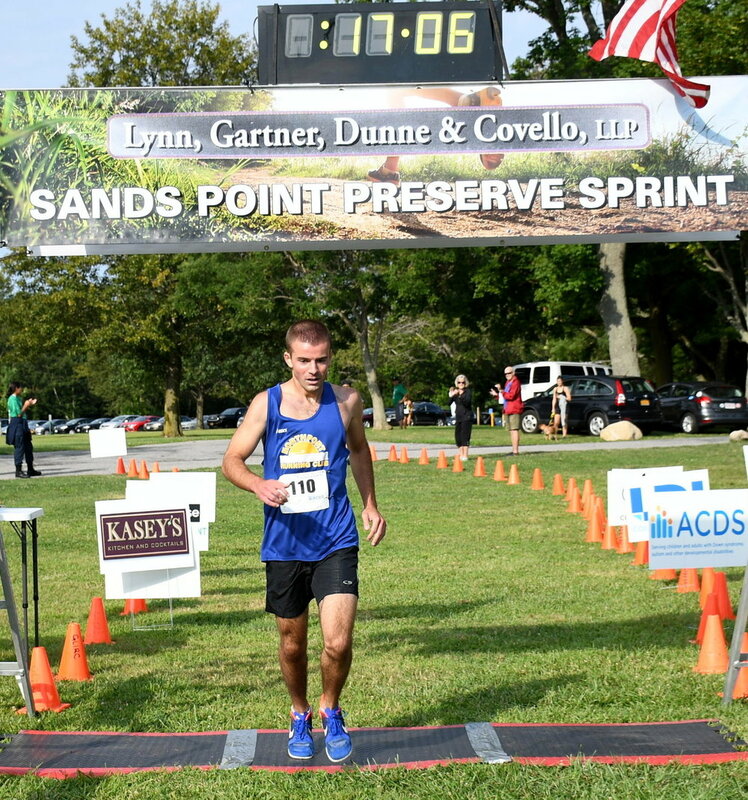 You will read a lot about this year’s Caumsett 50K and 25K Runs in this issue of Long Island Footnotes, but there is one aspect of the day that I especially wanted to bring to everyone’s attention. The 50K was once again the USATF National 50K Championship and, of course, we had Lin Gentling of the USATF National office there as the official USATF observer. 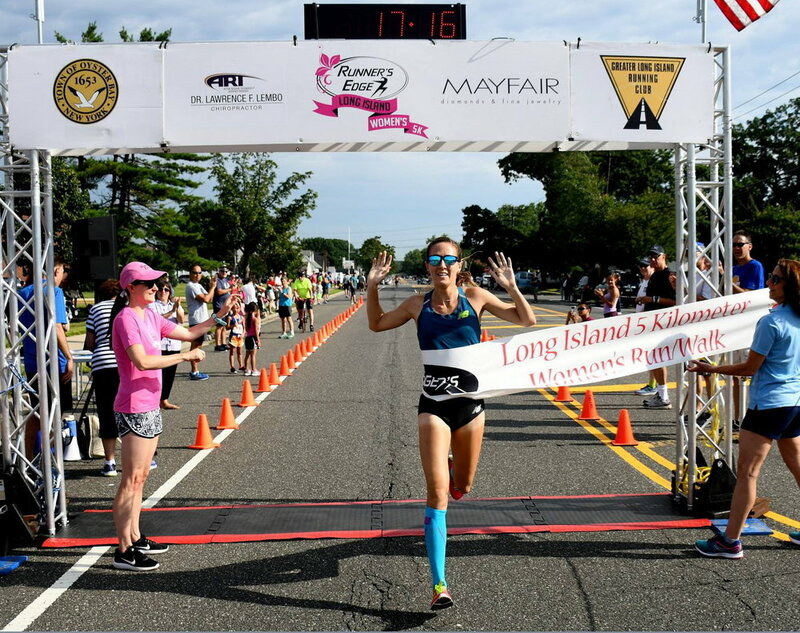 She spent the day with us, and her report back to the National office concluded as follows: “A very special thanks and appreciation to Carl Grossbard and Sue Fitzpatrick of the Greater Long Island Running Club and to all the outstanding volunteers for putting on an amazing and incredibly well orchestrated event. 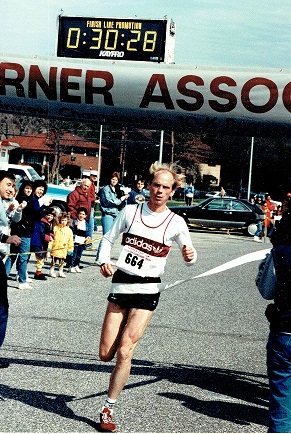 I am so grateful to all of you and for what you have contributed to the running community. Definitely the gold standard! 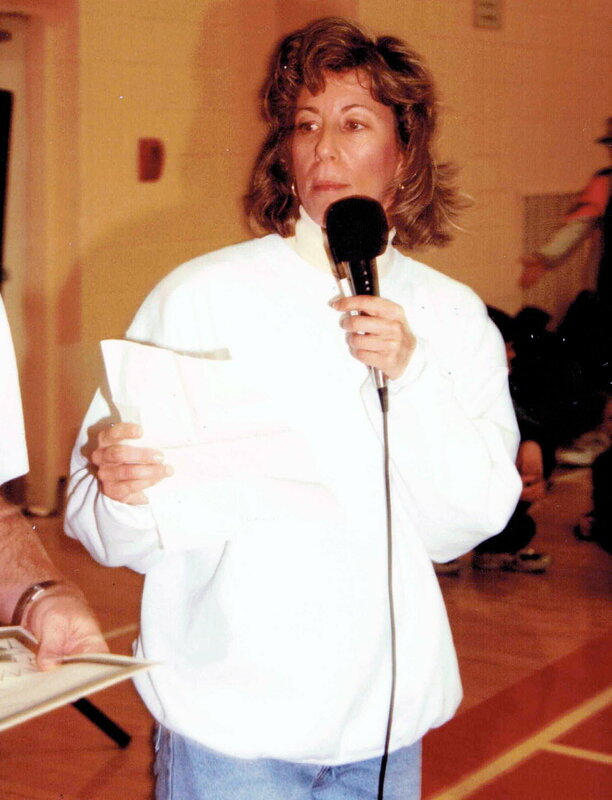 !” Lin was effusive in her praise of the event all day long, and at one point she asked me if we might consider bidding on behalf of the United States for a World Championship! event. With his usual quiet competence, Myron Bellovin had the post-race refreshments operation run as smoothly as possible. Adriana Staiano and her logistics crew accomplished near miracles in a smoothly run job of setup and teardown of the course and the tent city that was the focal point of the event. Richie Inammorato was anywhere and everywhere he was needed. In summary, Caumsett was one of our finest hours, as GLIRC did Long Island proud on the National USATF stage! 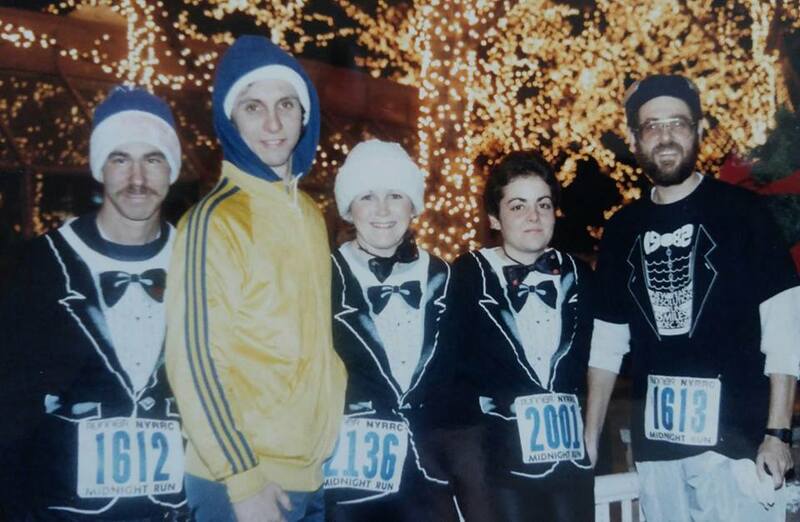 Caumsett is one of three annual events that demonstrate that ultrarunning is alive and well on Long Island. The Long Island Greenbelt Trail 50K and 25K Runs showcase the Nassau-Suffolk Greenbelt Trail that is one of Long Island’s hidden treasures, and early signs indicate that this May 11th event may be our biggest Greenbelt Run ever. 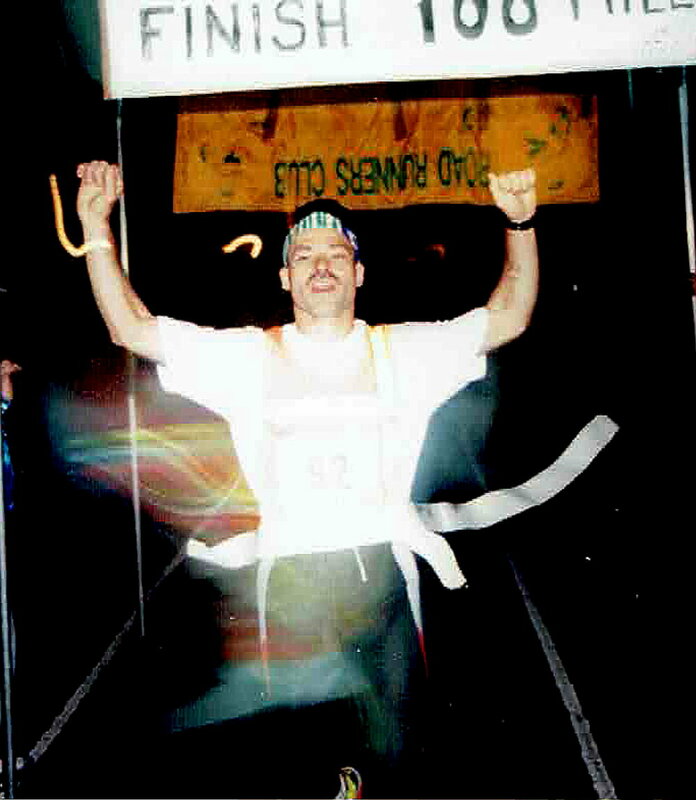 The Fred von der Heydt Memorial 6 Hour, 60th Birthday Run on October 20th is another example of the kind of innovation and just plain fun that have been GLIRC trademarks for decades. Our newest event, to be held on Sunday, August 11 is one that I am especially proud of. With the success of the 2nd annual Mardi Gras Run to the Great South Bay Brewery in February, it became clear that there was a demand for another themed Great South Bay Brewery Run in the summer, so mark your calendars now for what has been named Aloha Run to the Great South Bay Brewery...and start thinking about your costumes for the Run and especially for the amazing party that will follow the Run! See you on the roads....and on the Greenbelt Trail on May 11th! 1. Races that “guarantee shirts to the first 300 registrants.” If you are going to take my money, especially if I am paying extra on the day of the race, you should guarantee that I will get a shirt. I understand that you may run out, and I don’t mind waiting, but if you are sufficiently successful that you have to re-order additional shirts, you need to mail them to whomever didn’t get one on the day of the race. 2. People who “bandit” races. 3. People who sign up for a race, realize they can’t make it, and give their bib numbers to other runners. This is no better than banditting the race. Most races are for charity, and if you run as a bandit or accept someone else’s number and run with it, you are really stealing from the charity. Spend the $25 or $30 if you want to run. 4. Headphones. Part of the fun of racing is enjoying your surroundings and interacting with other participants. If you are wearing headphones you miss all that. 5. Races that give awards in ten year age groups, rather than five year age groups. There aren’t too many of them left, but there shouldn’t be any at all. 6. People who run lots of races but never “give back” by volunteering. We are all busy people and recreational time is obviously limited, but why not give back to our sport by offering to volunteer at one race for every ten races that you run? It’s good for the sport....and volunteering can be fun. 7. Races that don’t bother having their course accurately measured and USATF Certified. 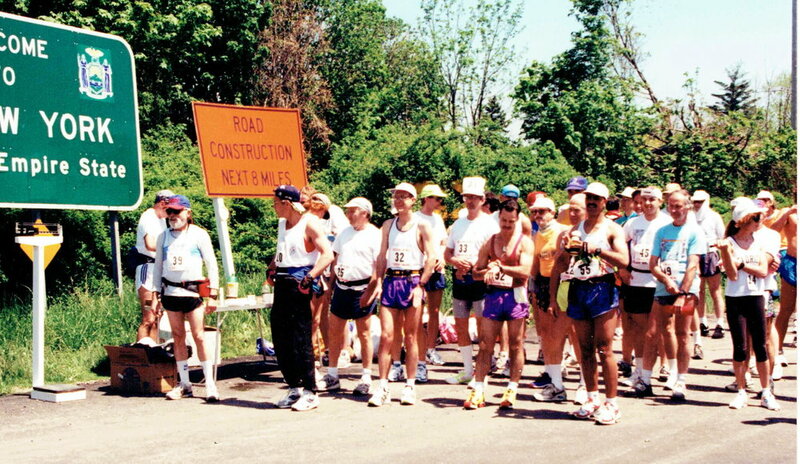 We runners don’t expect much, but we have a right to expect that if race organizers have advertised their event as a 5 Kilometer Race, they have taken the trouble and spent the few dollars to offer a Certified course, not one that was measured by someone’s car and might in reality be 2.9 miles or 3.3 miles. 8. Absolutely the worst of all --People who yell at volunteers. Everybody has a bad experience from time to time at a race, but PLEASE don’t take it out on the volunteer staff that makes the race possible. If you are unhappy with something that happened at a race, calmly and reasonably let the Race Director know about. Much of the time there can be a relatively easy fix for the situation, but even if the Race Director is not receptive to your complaint, but – no matter what! – it is NEVER appropriate to verbally abuse the volunteers. No matter what happens, you need to thank the volunteers, not abuse them!